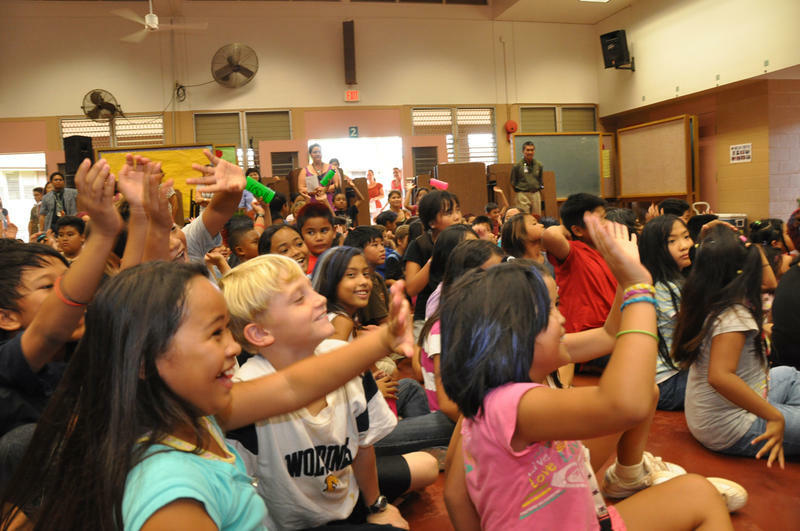 Hawaii has a well-documented problem recruiting and retaining public school teachers. At a meeting of the State Board of Education yesterday, Hawaii State Teachers Association President Corey Rosenlee revealed that teachers are now moving to the mainland at a record-setting rate. One of those teachers who recently left Hawaii is Kellee Kelly. After years of struggling to make ends meet, Kellie made the decision to move her family to the mainland. She now lives in Dallas, Texas.